As council colleagues, you’d expect me to have much in common with Maria Higson, but there’ll always be at least one sticking point between us: I’m a cat person and she’s a dog person. 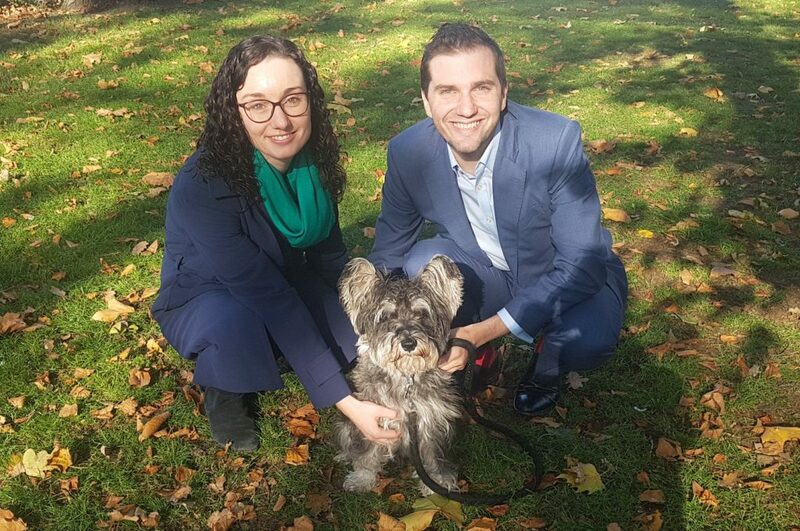 But whether our best friend prefers to go for walks or for naps, we share the view that promoting animal welfare is a vital role of local councils. Britain is a nation of animal-lovers, and Camden is a borough of one, too. We want Camden Council to follow the lead of dozens of other councils and adopt an Animal Welfare Charter that spells out how the Council will go beyond its statutory duties in improving animal welfare standards. We’ve tabled a motion this week for Camden to adopt a Charter committing the Council to integrating high animal welfare standards into everything we do that affects animals. You can read our draft charter here. The RSPCA has commended charters from across the country – from South Gloucestershire to Brighton & Hove to Wolverhampton – for helping to contribute to policy and culture at local level that raises animal welfare standards. We can do the same in Camden by enshrining our belief as a council that animals are sentient creatures that have a right to live free from cruel and unnecessary suffering. The Charter further codifies five freedoms and sixteen core policies where we strive to uphold animal welfare beyond that required by law. As a licensing authority, a planning authority, a local education authority, a land-owner, and a council with responsibility to inspect premises with animals, there are lots of levers that Camden Council has to improve animals’ wellbeing and ensure the very highest veterinary standards possible. We hope that the motion adopting the Charter has the support of councillors across the political spectrum in Camden. We are a country and a borough of animal-lovers: whatever party you support, or whether you’re a cat person like me or a dog person like Maria. UPDATE: This has been covered in the Camden New Journal.